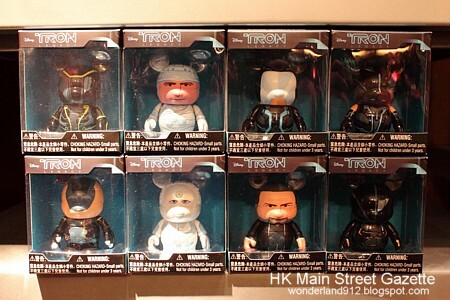 Tron Vinylmation on shelf in Hong Kong? According to the blog, wonderland912.blogspot.com, Tron Vinylmation is on the shelf in Hong Kong Disneyland. 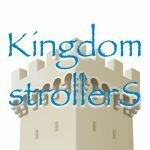 Here are the pictures from their blog site. Thank you to Daniel on Facebook for posting the picture on the DV Facebook page. Nice 8 figure open window set. We will keep you updated as details come in.